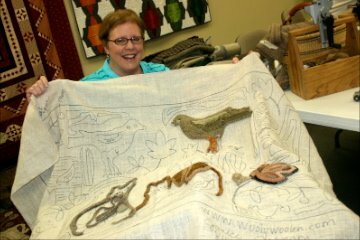 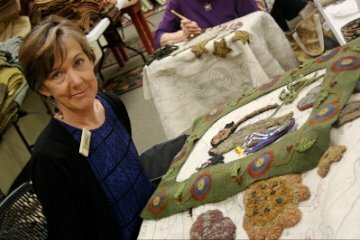 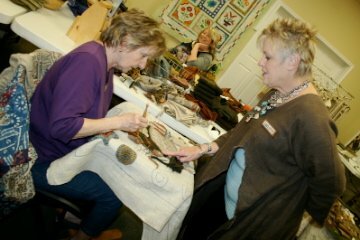 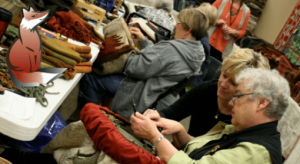 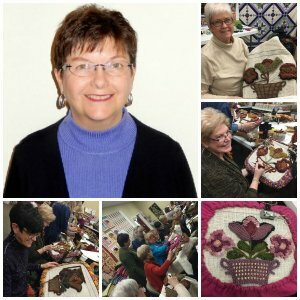 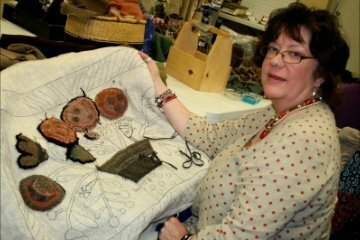 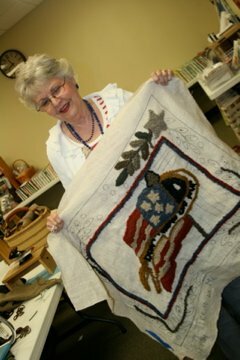 Katie has been teaching rug hooking for 10 years and has been the co-director of the Star of Texas Rug Hooking Camp for six years. 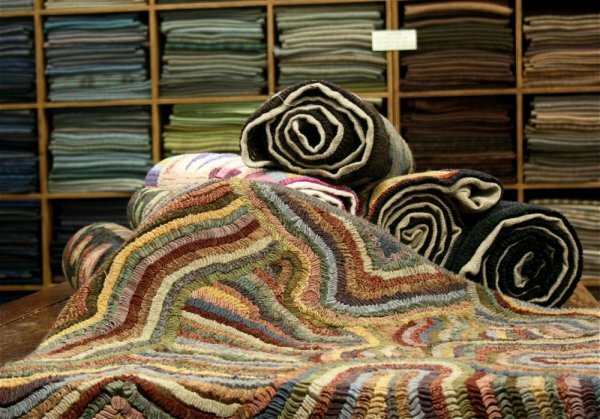 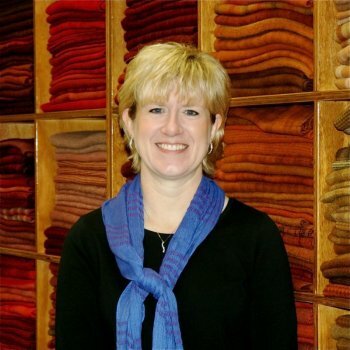 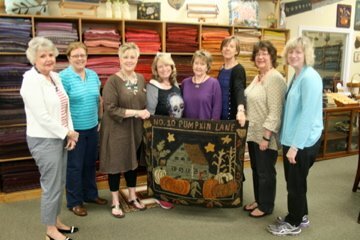 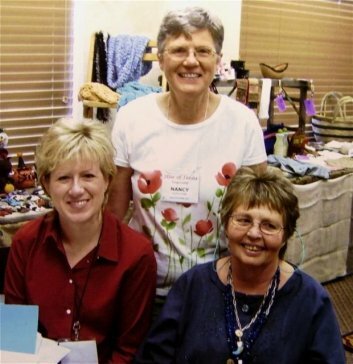 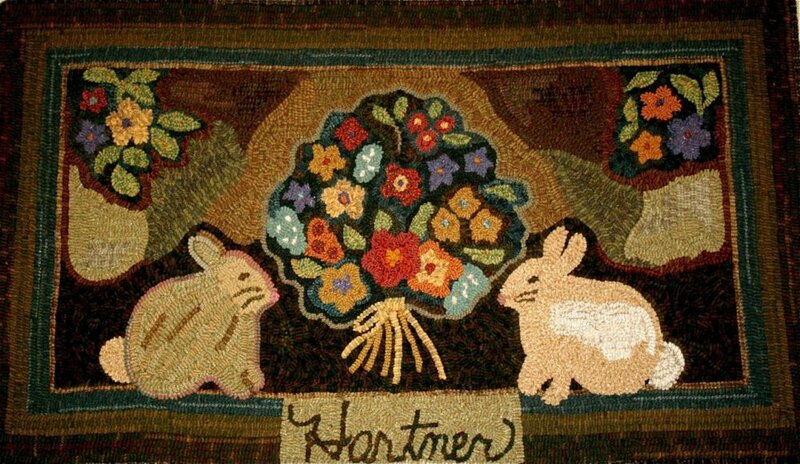 Standing: Nancy Hurliman, Katie's mom “I was first exposed to rug hooking in Missouri while on vacation when I wandered into a small rug hooking shop. 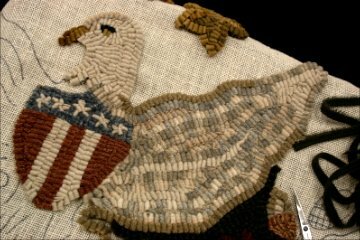 I immediately fell in love with the craft! 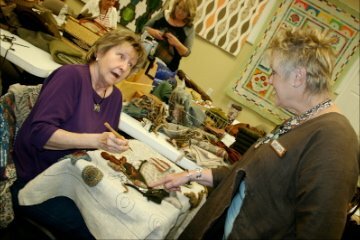 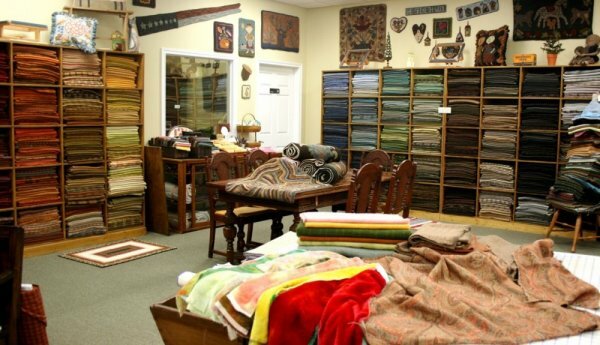 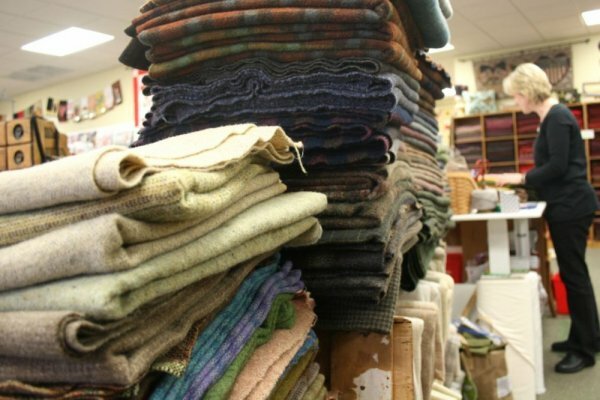 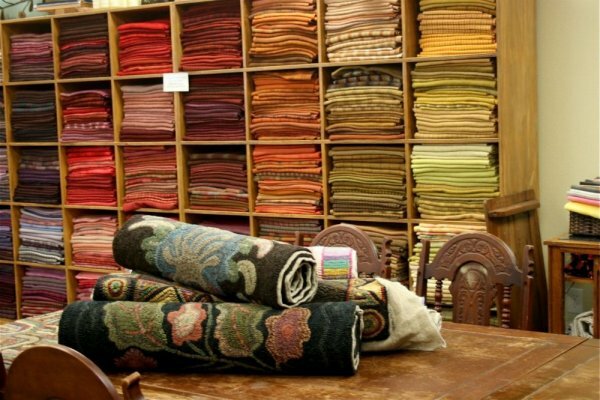 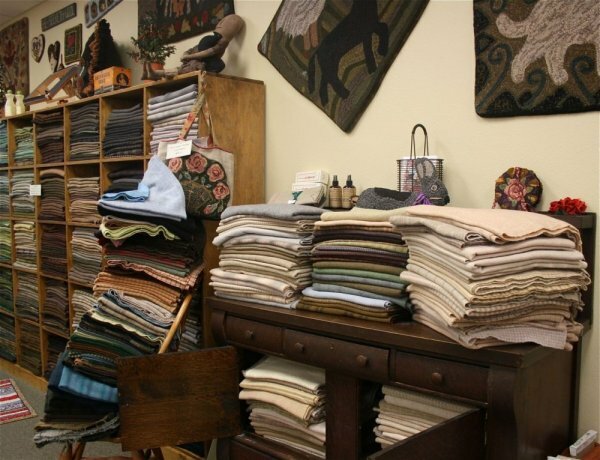 I purchased some books, some wool strips, a piece of burlap and began taking classes. 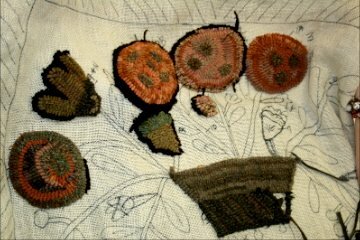 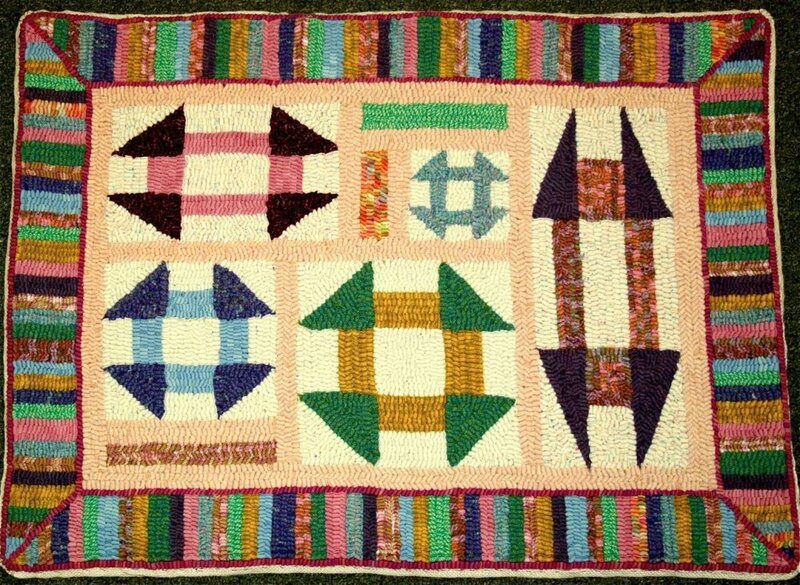 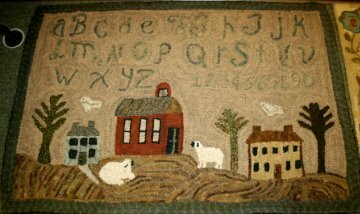 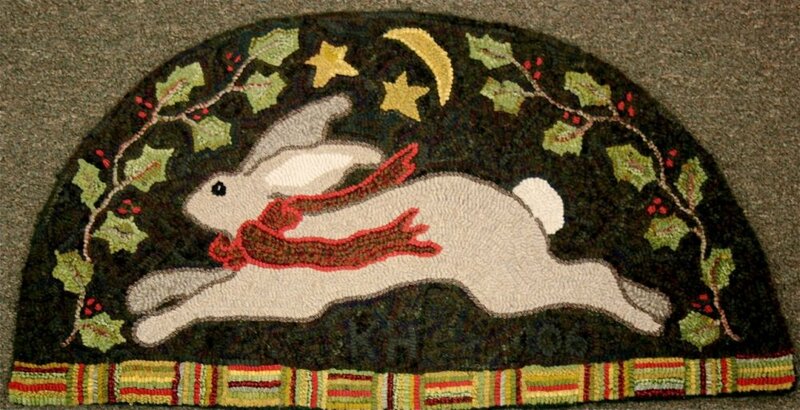 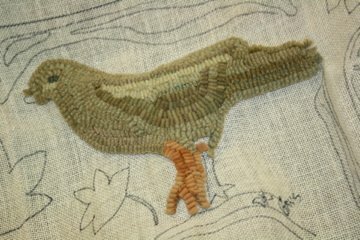 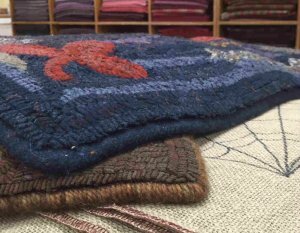 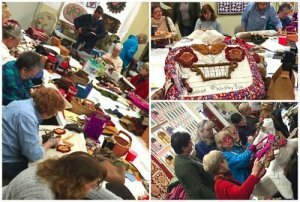 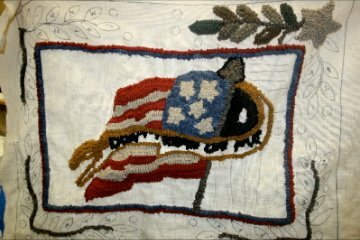 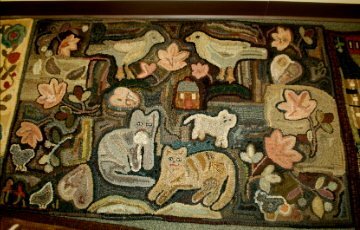 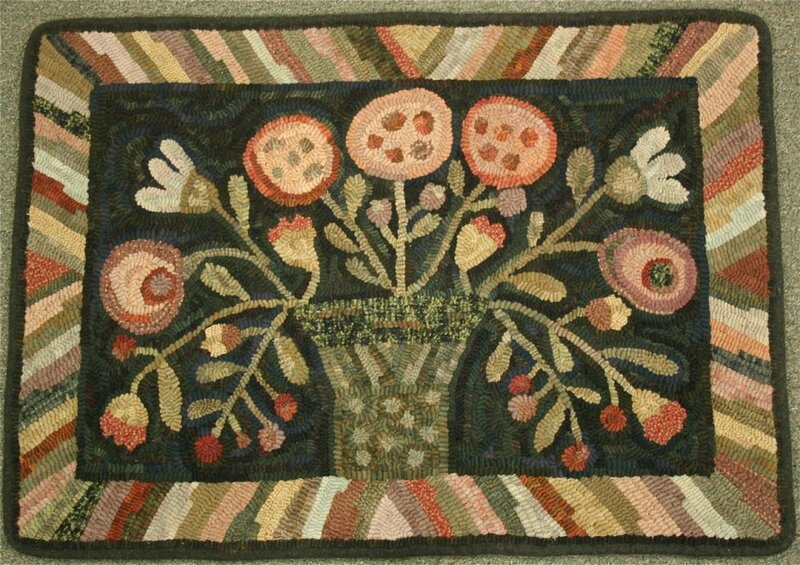 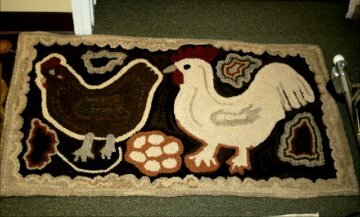 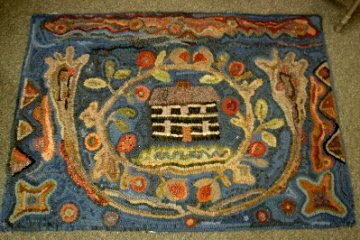 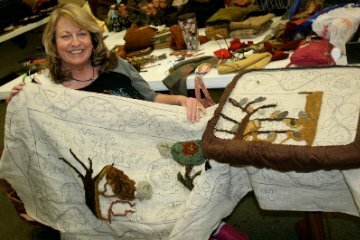 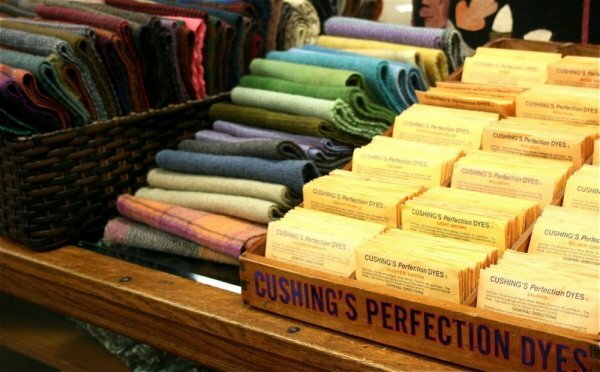 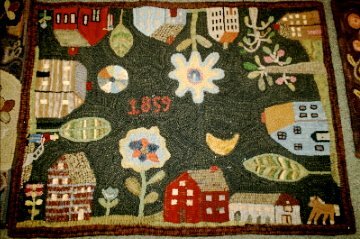 And as anyone who loves rug hooking knows... the rest is history!"